One day when the crowds got large, Jesus needed some space in order to speak to them in a way they could all hear. So he climbed into Simon Peter’s boat and asked him to push away from the shore a bit. 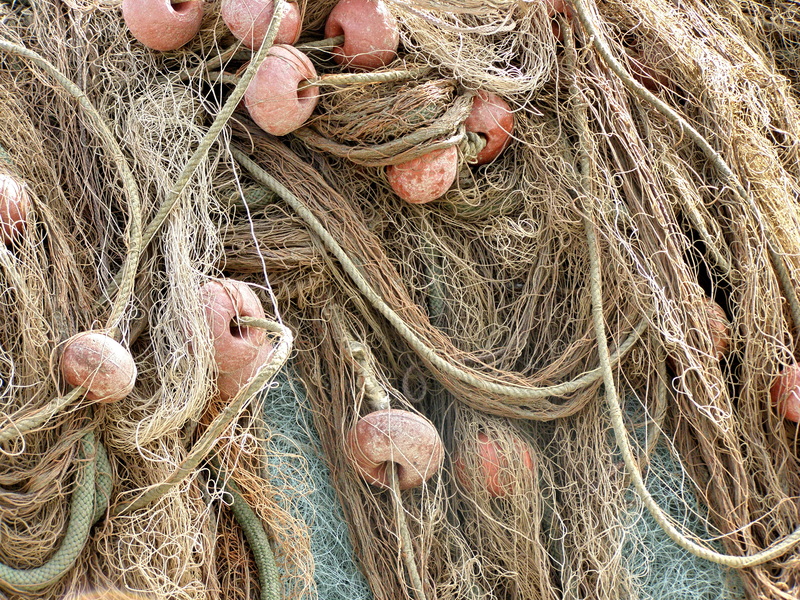 After teaching the people, Jesus told Peter to go out to deep water and let down his fishing nets. Peter was the expert in fishing. He knew that since he hadn’t caught any fish during the night, it would be virtually impossible to catch any in the heat of the day. Yet he acted on what Jesus told him based on his respect for Jesus’ authority. Respecting and obeying Jesus was much more important to Peter than arguing about fishing. Peter’s faith was on display, not because he had some mystical feeling that a miracle was about to occur, but because Jesus said so. Peter was merely responding in obedience to Jesus’ words. John White in his classic book The Fight says that faith is not some sort of inner mystical state. On the contrary he writes, “Faith then is your decision to respond to God’s Word.” When Jesus asks me to do something, I must obey – not because it seems wise or right, but because he said so. Jesus deserves my respect and obedience more than I need to understand his reasons for asking. I must respond when Jesus asks me to do something and I must ask him every day for what he would have me do that day. I should not argue about the merits of his request. My concern is his ask and my response to it. The outcome is his concern. Lord Jesus, my heart’s desire is to respond in obedience to anything you ask of me. Yet, you know I fall short and many times argue and debate the merits of what you want me to do. Forgive me of that. Teach me to obey and trust you, just because you say so.